Best Location in Complex... SINGLE STORY CONDO!! 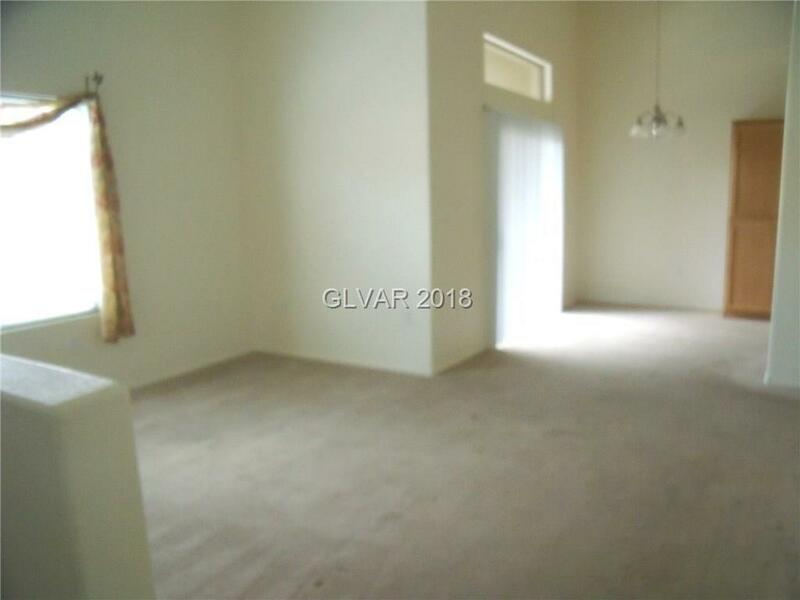 Fantastic 2 bed, 2 bath unit w/no one above you (owner paid a lot premium when they originally purchased to avoid any upstairs neighbors). Open & spacious living room. Nice kitchen w/plenty of counter space & dining area. Large Master w/huge walk-in closet, dbl sink & shower. Nice size second bedroom. Gated community. 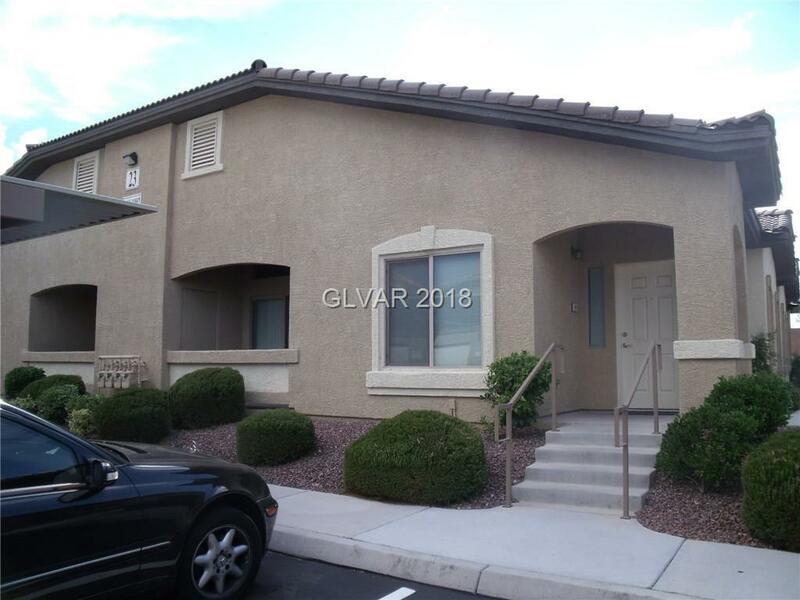 Close to Freeway access, shopping, LVAC, and much more.